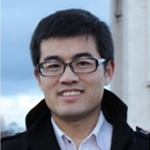 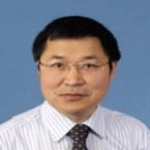 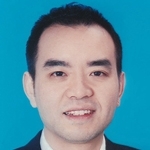 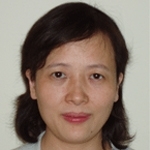 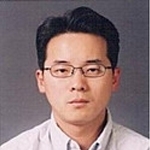 Dr. Lixin Cheng is Principal Lecturer and Programme Leader in Chemical Engineering at Sheffield Hallam University, UK and a special professor in thermal energy engineering at Beijing University of Technology, Chiba since January 2016. 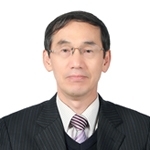 He obtained his Ph.D. in Thermal Energy Engineering at the State Key Laboratory of Multiphase Flow at Xi’an Jiaotong University, China. 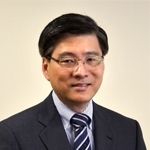 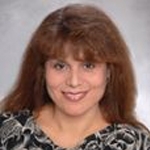 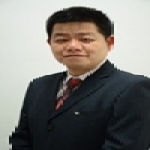 Dr. Cheng has extensive international working and collaboration experience for 18 years. 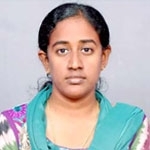 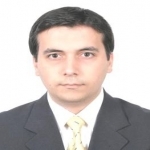 He worked as an associate professor at Aarhus University, Denmark in 2013-2015, a senior lecturer at the University of Portsmouth, UK in 2011-2013, and a lecturer at the University of Aberdeen, UK in 2009-2011. 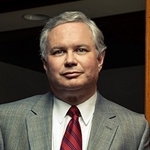 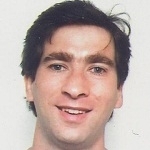 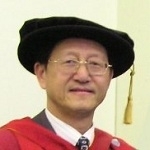 He worked as a scientific collaborator in the Laboratory of Heat and Mass Transfer (LTCM) at the Swiss Federal Institute of Technology in Lausanne (EPFL), Switzerland in 2006-2009. 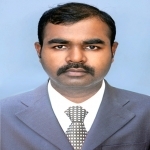 He was awarded an Alexander von Humboldt Research Fellowship and worked at the Institute of Process Engineering at the Leibniz University of Hanover, Germany in 2004-2006. 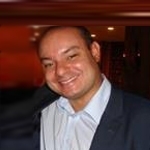 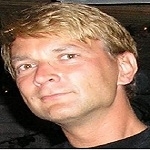 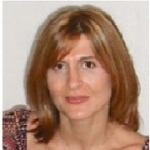 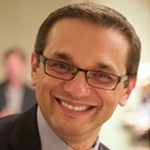 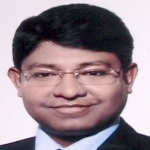 He was a senior research fellow at London South Bank University in 2001-2003, and a post-doctoral research fellow at ​Eindhoven University of Technology, the Netherlands in 2000-2001. 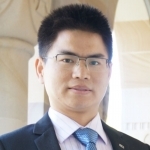 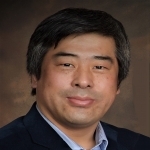 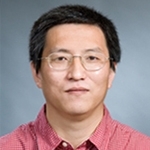 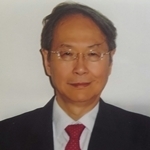 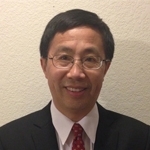 Dr. Lixin Cheng’s research interests include multiphase flow and heat transfer, nanofluid two-phase flow and heat transfer and compact and micro-heat exchangers, thermal energy, renewable energy and interdisciplinary research of extracting value added products from waste and multiphase flow in carbon capture and storage. 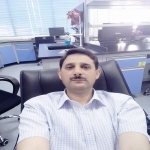 He has published more than 100 papers in journals and conferences, 10 book chapters and edited 10 books. 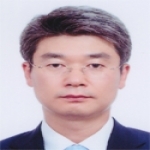 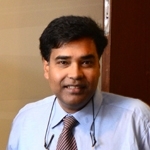 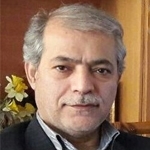 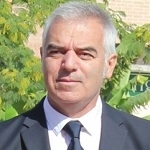 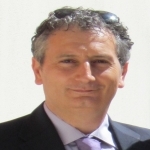 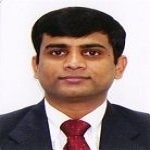 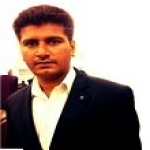 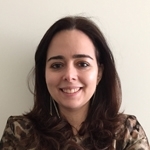 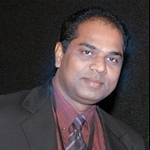 He is associate editor of Heat Transfer Engineering since 2016. 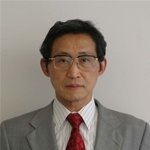 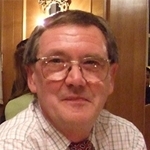 He was the founder and Editor-in-Chief of the International Journal of Microscale and Nanoscale Thermal and Fluid Transport Phenomena (IJMNTFTP) (2010-2014). 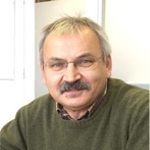 He acts the congress chair of the 2nd World Congress on Momentum, Heat and Mass Transfer (MHMT'17), Barcelona, Spain and the 3rd World Congress on Momentum, Heat and Mass Transfer (MHMT'18), Budapest, Hungary.